Its just a good coupon to get anyways. 🙂 It WILL run out soon! Here is a nice Freebie. Cat Litter generally never goes “Free”. With a nice combo of coupons, We can get them FREE at Target all week, or until they run out of stock. 🙂 (it is Target of course) The new Purina Coupon is just a great coupon in general! I also included a FREE Cheezit Crunch’d deal below. Here is a nice deal that popped up this morning at Target. 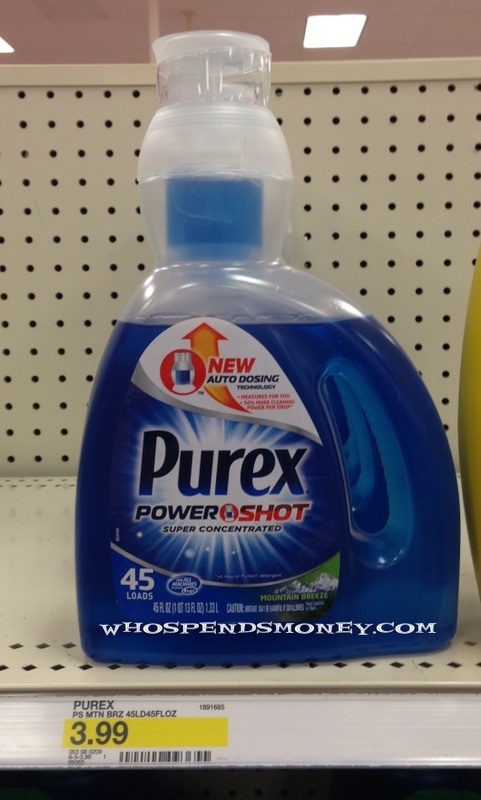 The Purex Powershot 45oz Detergent are $0.69 with a quick and easy deal! We can use them all together! 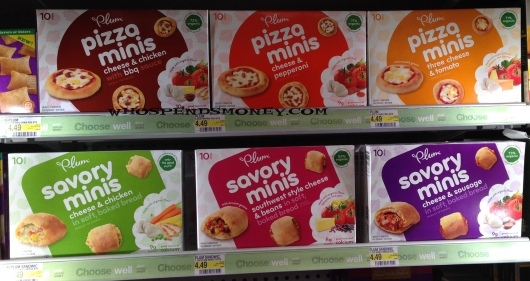 There are 5 NEW International Delight Coupon out this Morning!!! Here is another great deal that we can do! So far we have not seen many SUPER cheap deals on the new Dry Shampoo Products. 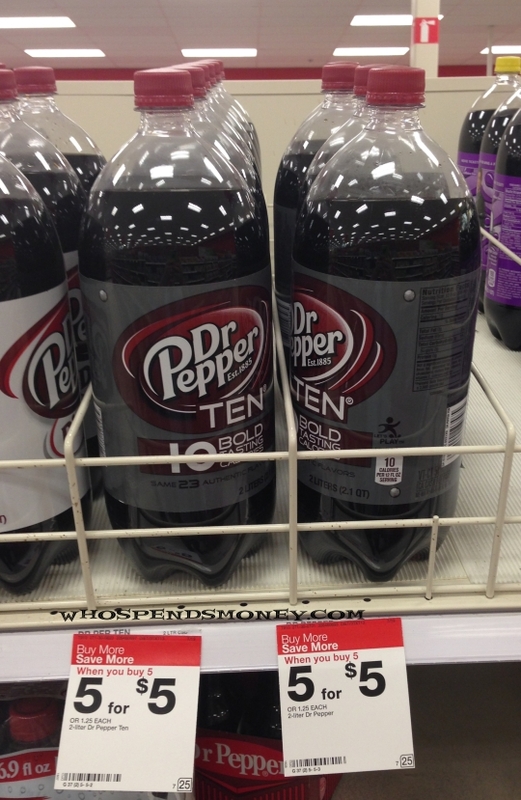 And of course this deal being at Target, sometime in the next few secon…wait, they are probably gone already. 🙂 Actually this deal has not been publicly blasted out across the blogs, so you may have a chance!